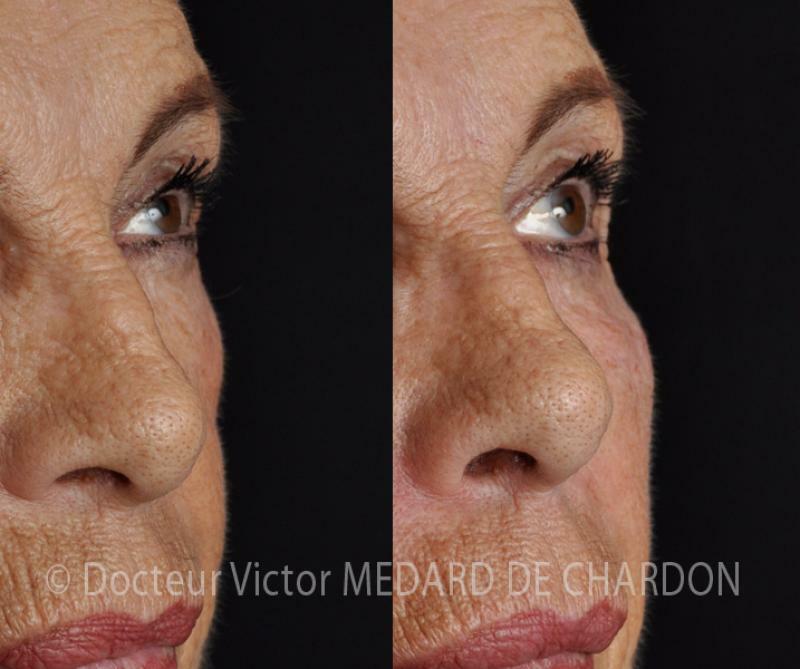 Aesthetic surgery enables certain aspects of ageing or certain constitutional issues to be corrected. 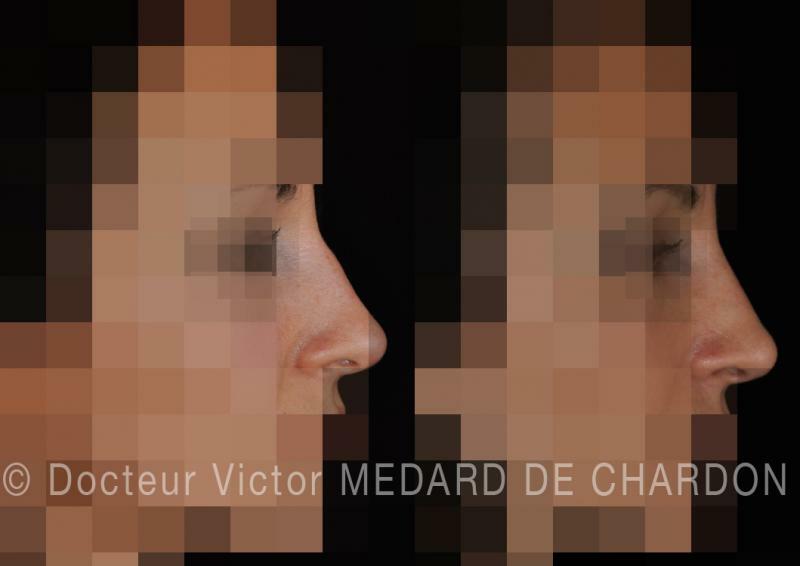 With an inherent sense of aesthetics, Dr. Victor Médard de Chardon performs facial filler injections with finesse in order to avoid all aspects of a stereotypically altered face. 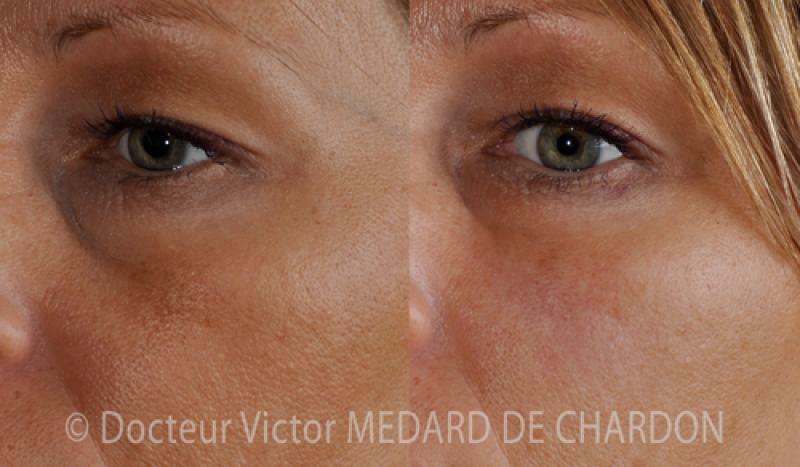 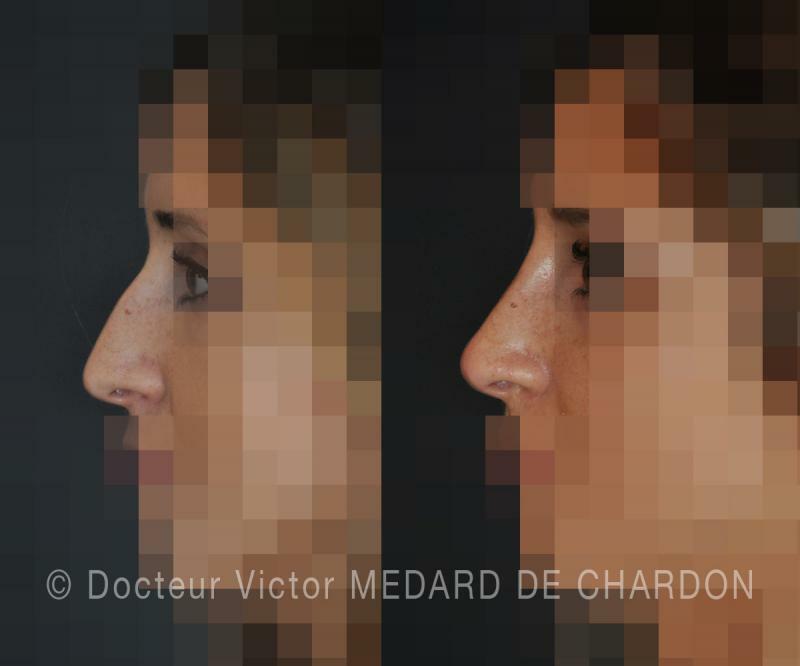 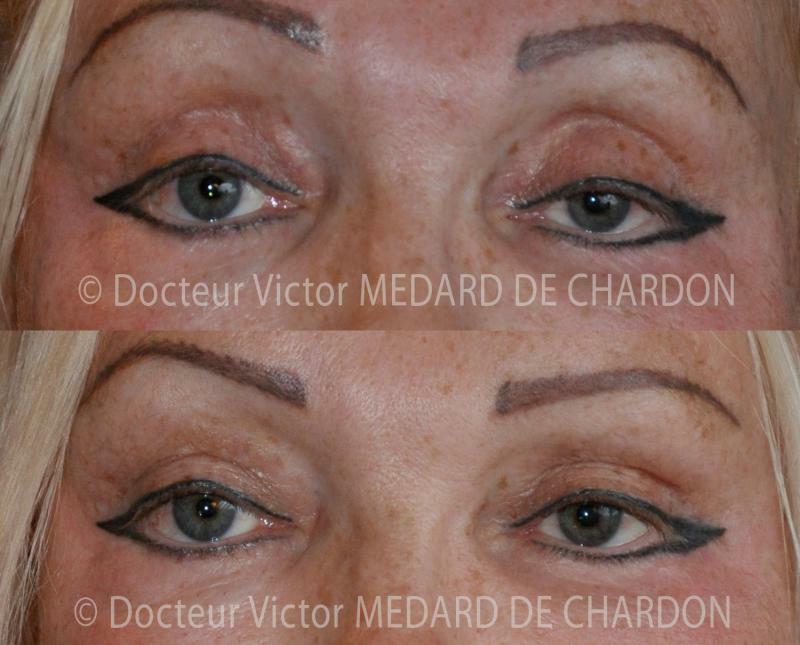 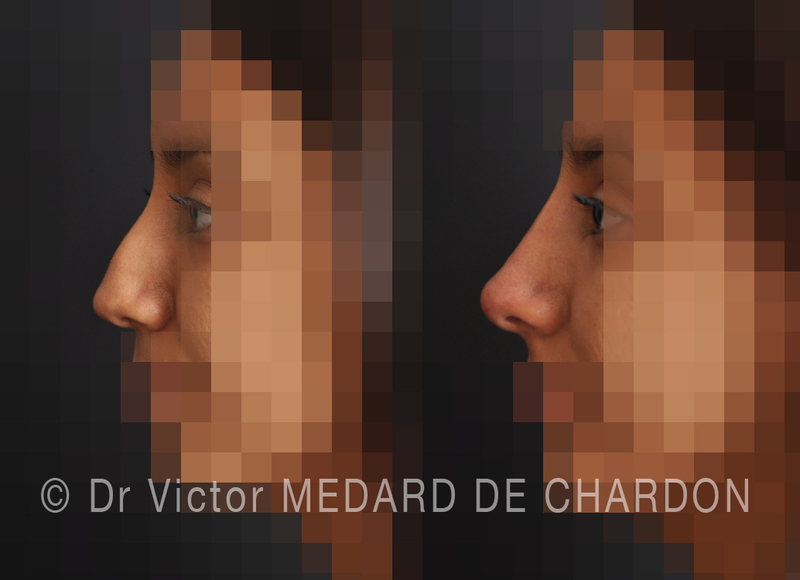 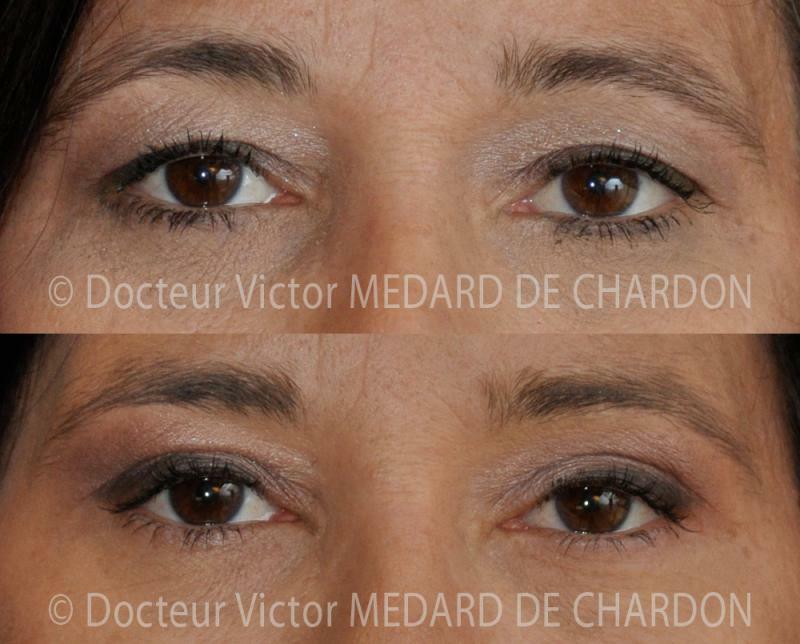 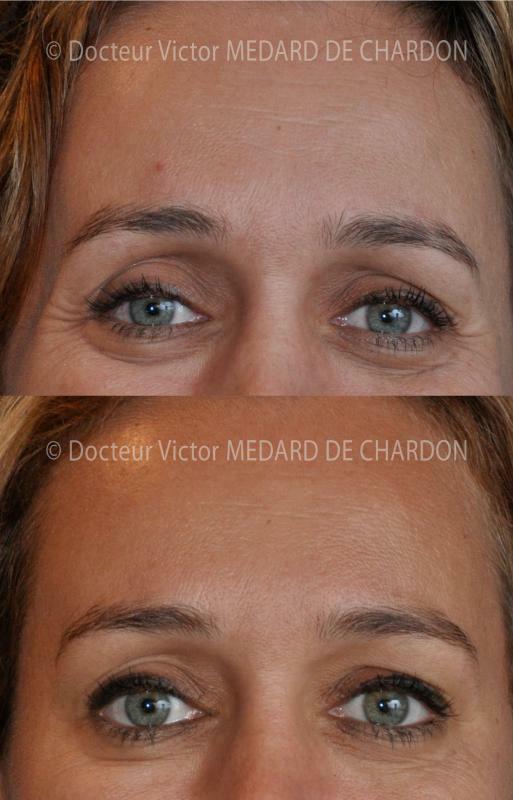 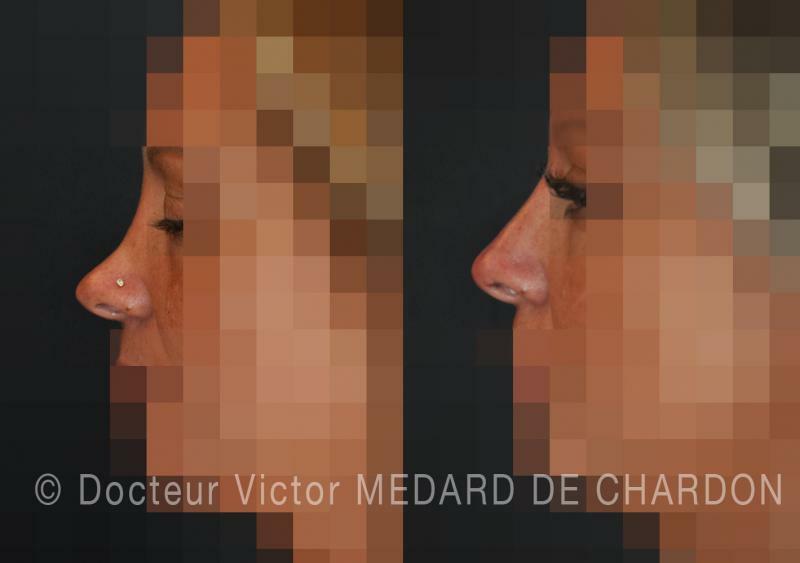 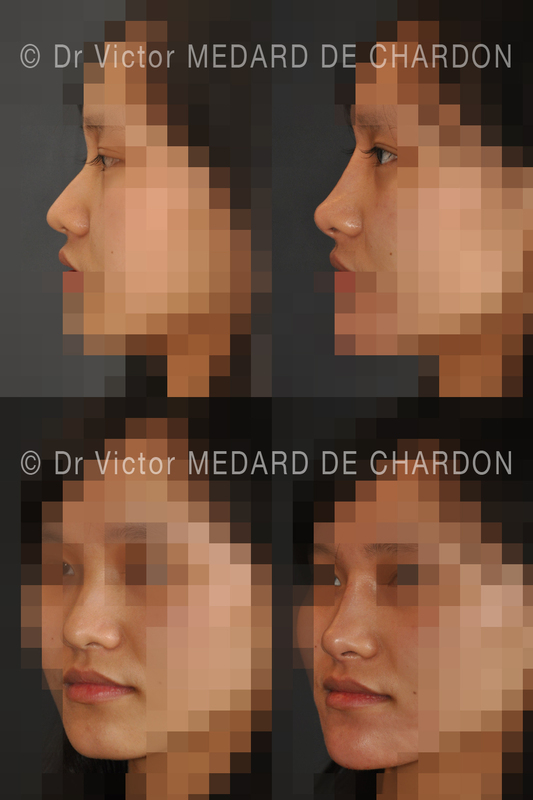 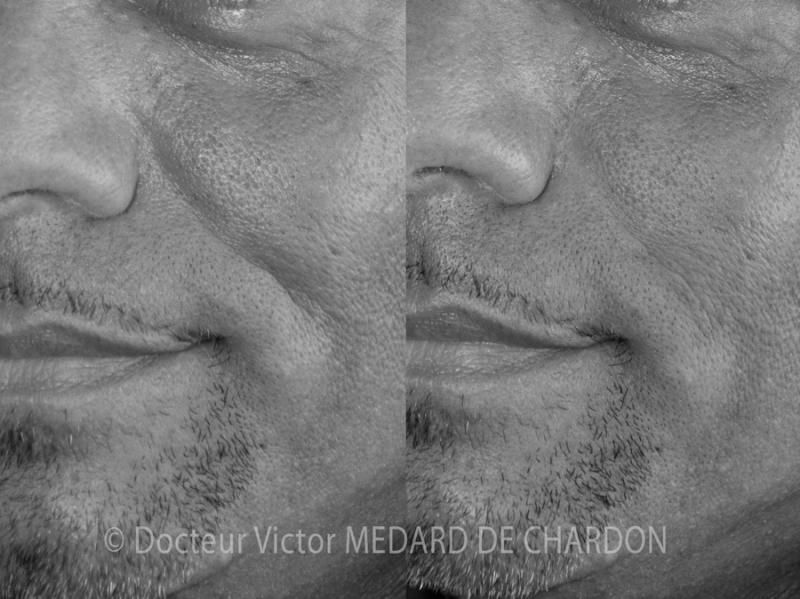 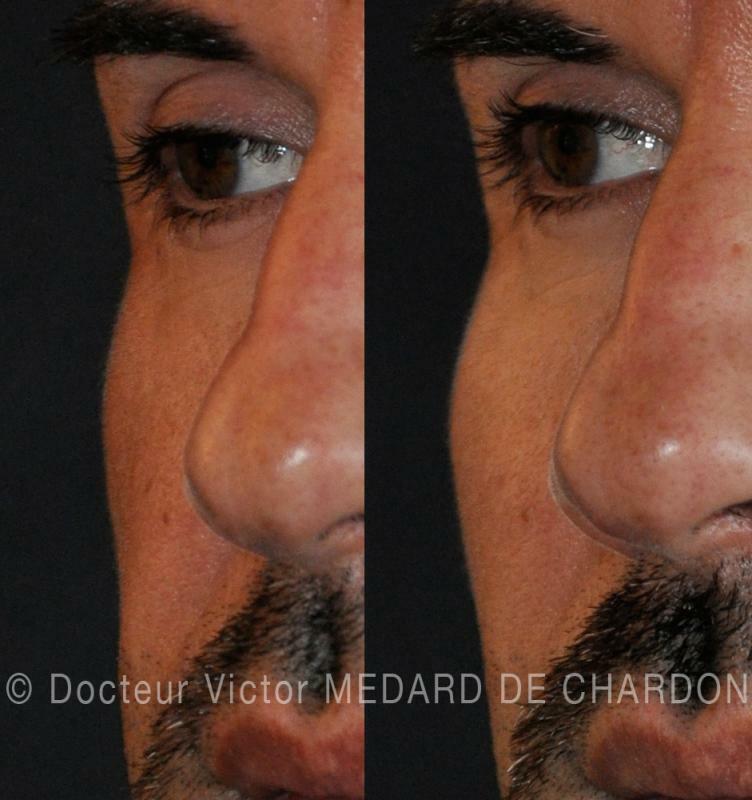 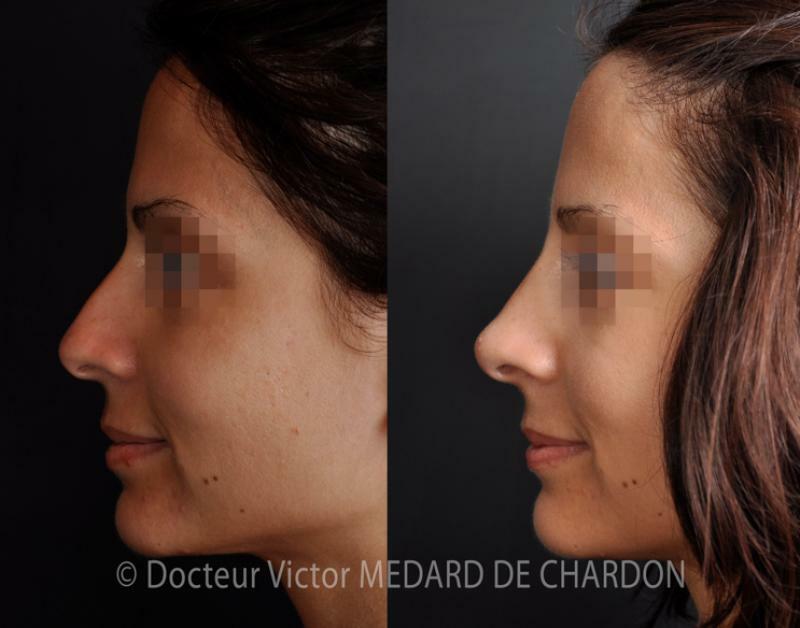 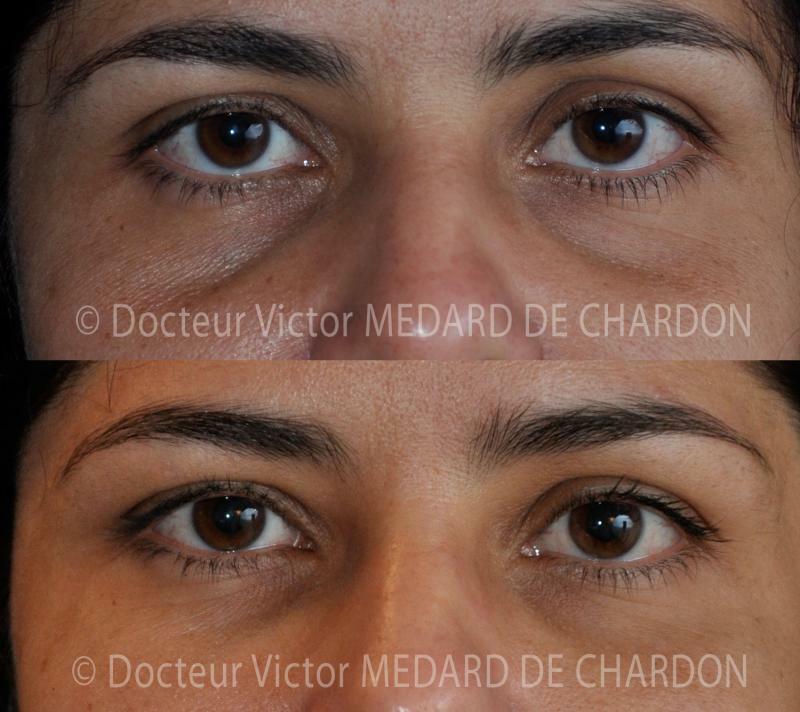 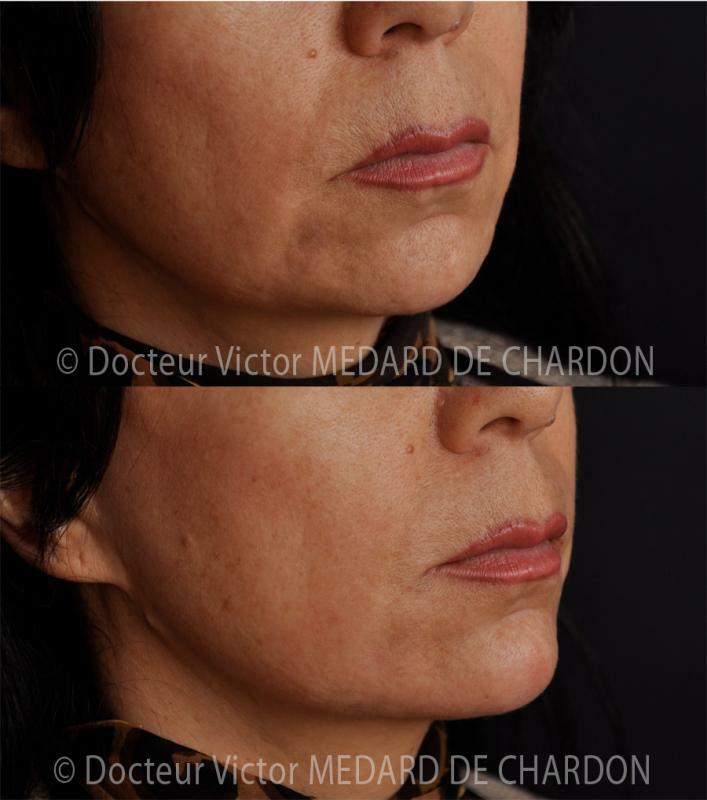 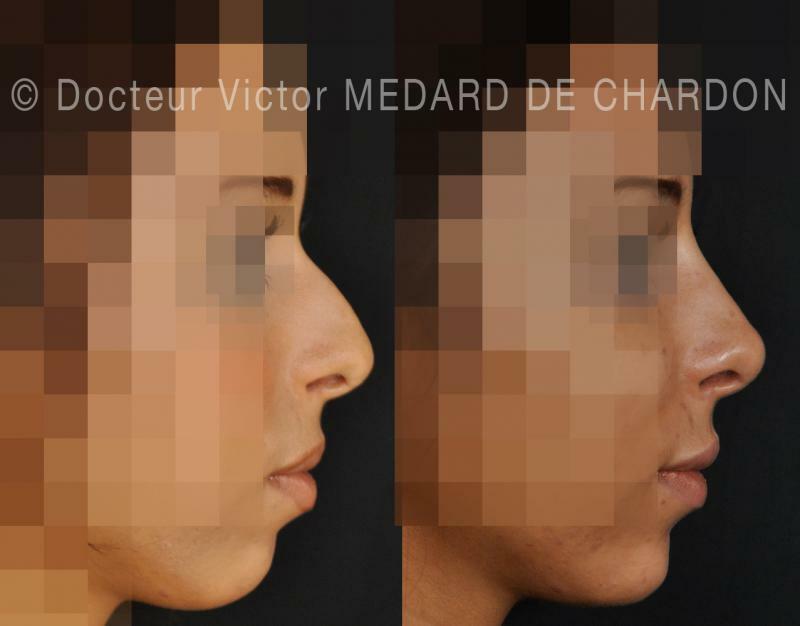 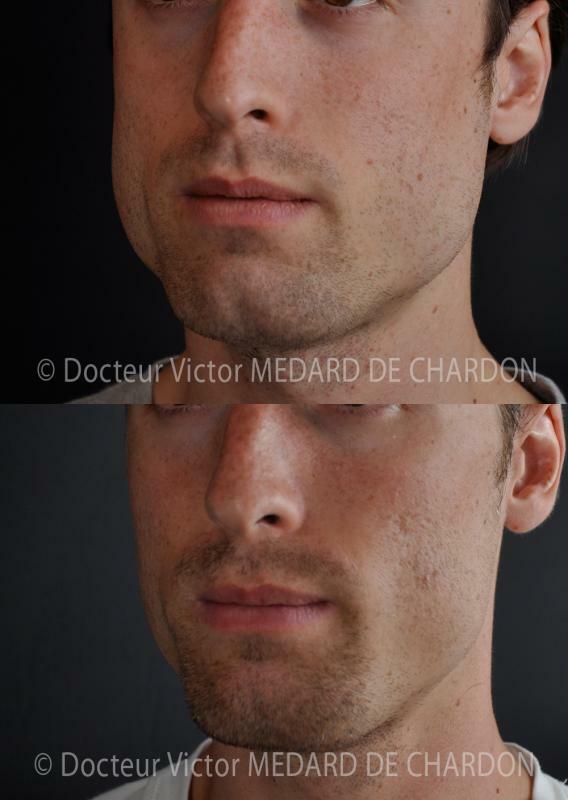 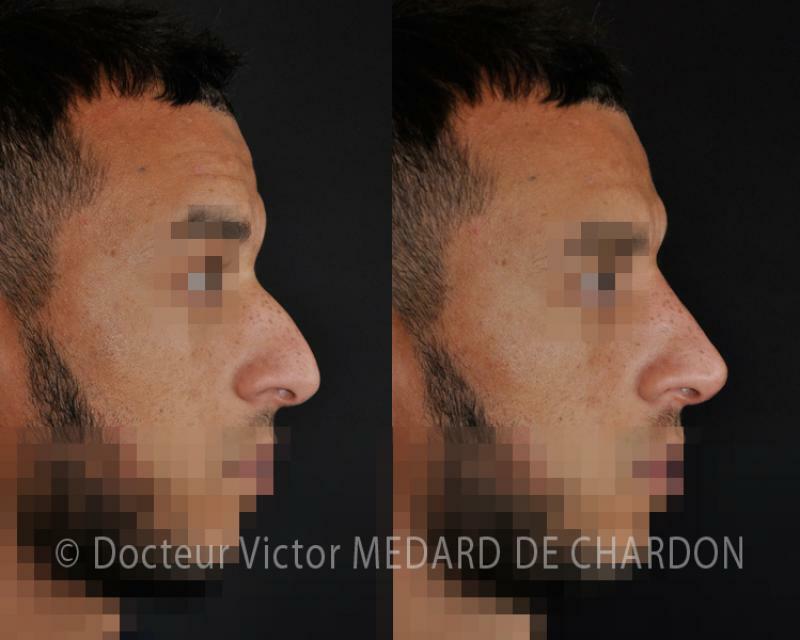 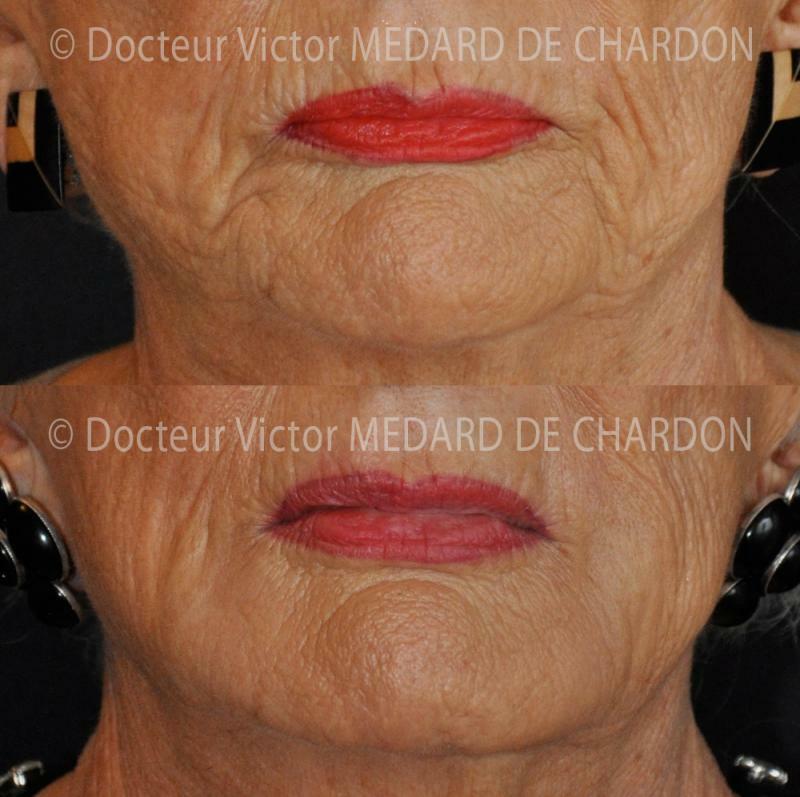 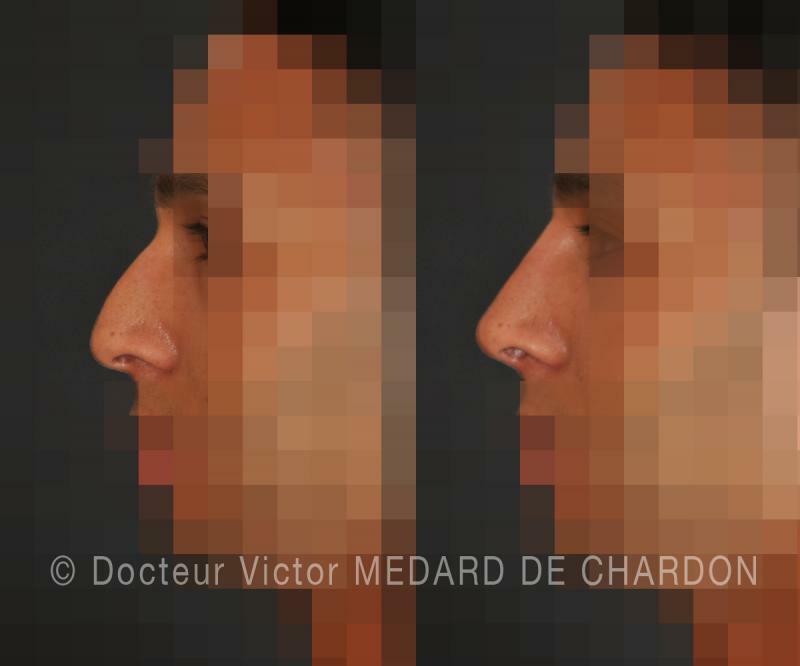 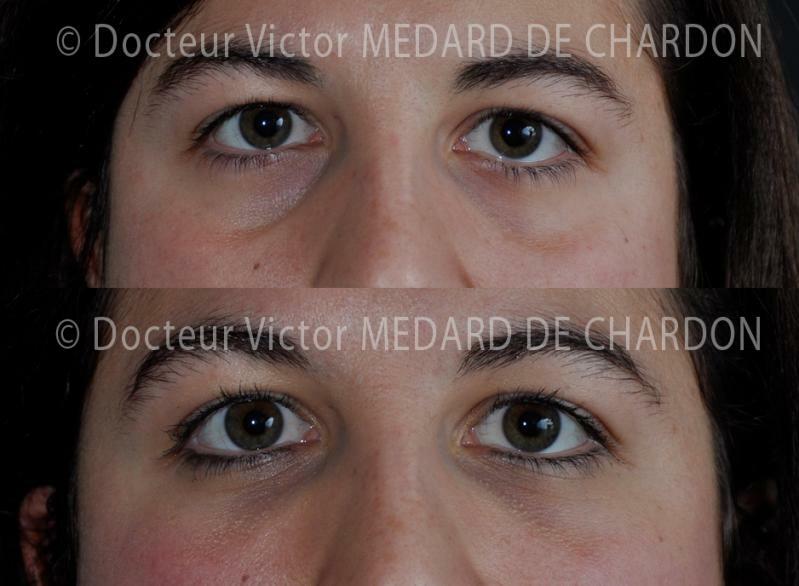 A specialist in aesthetic surgery and based in Cannes, Dr. Médard de Chardon has created a few before/after photos of procedures he has carried out . 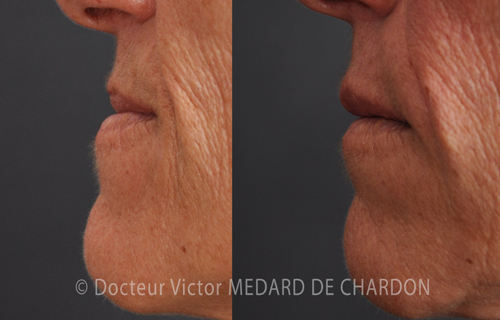 Filler injections of the lips, under-eye area and cheeks, medical rhinoplasty, Botox or hyaluronic acid injections, as well as numerous other solutions are on offer in terms of aesthetic procedures. 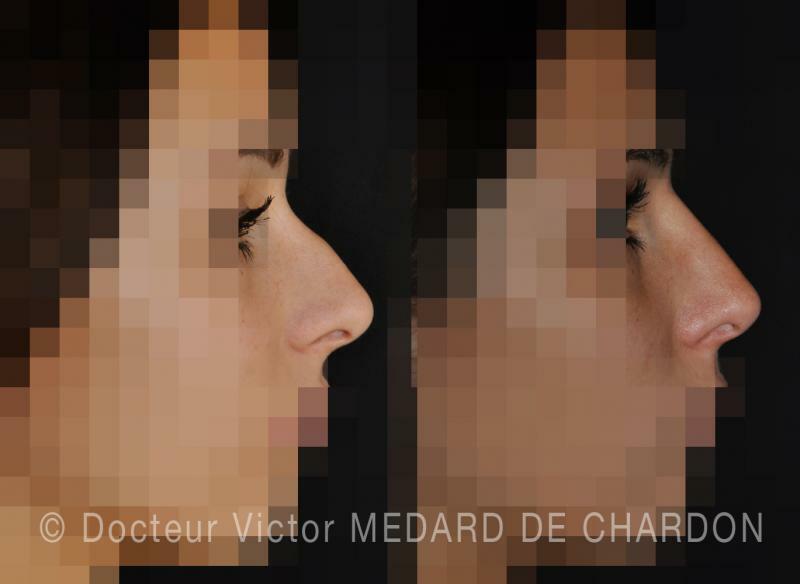 Medical rhinoplasty to correct a result of imperfection of a rhinoplasty. 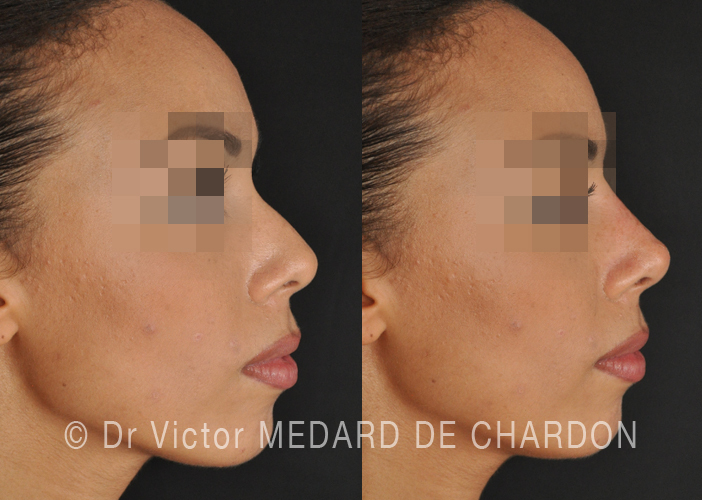 3cc hyaluronic acid injection on the back of the nose and the tip without surgery. 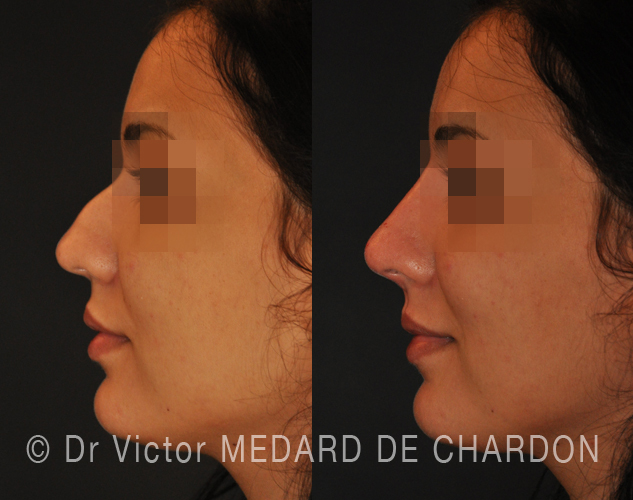 Medical rhinoplasty via Injection of hyaluronic acid for bump on the nose and drooping tip. 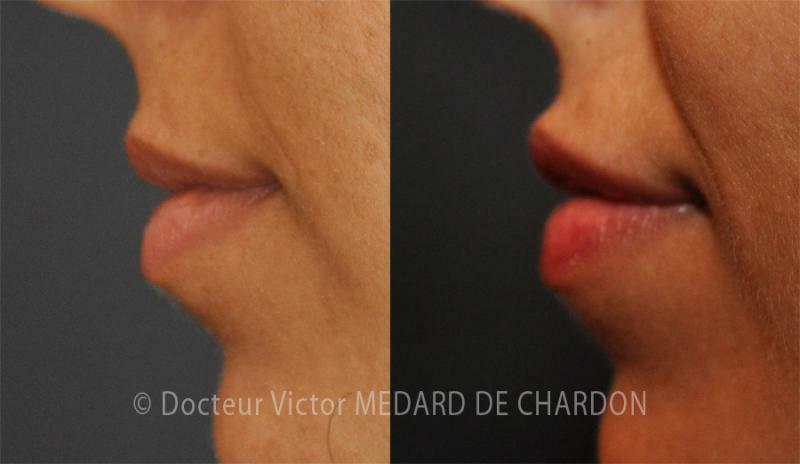 Result at 15 days. 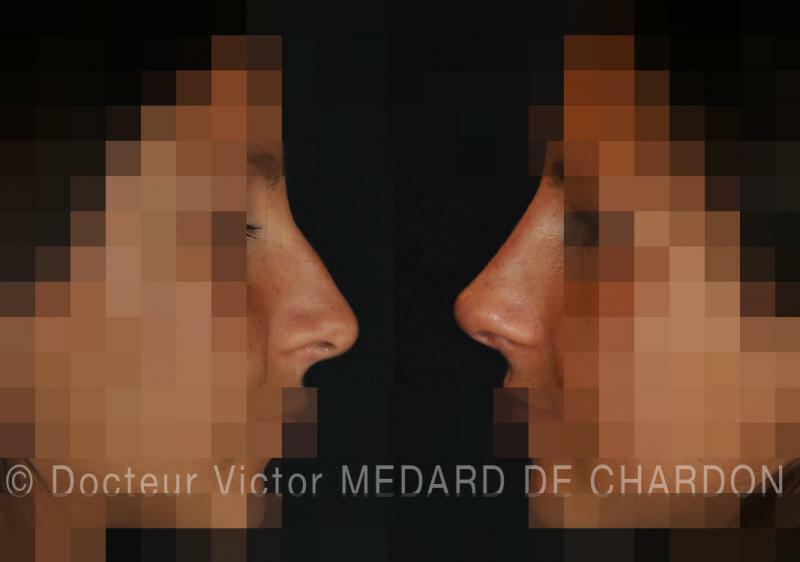 Medical rhinoplasty with injection of hyaluronic acid (1,5 cc Perlane). 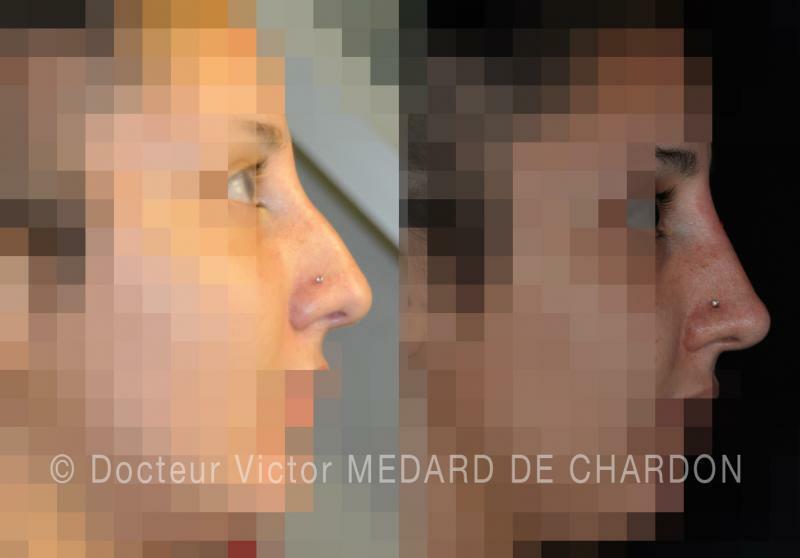 Result at 15 days.